You can't go to a party empty handed! Luckily, The Dollar Tree in Colorado Springs has affordable toys, housewares, and other gifts sure to please the guest of honor. Stop by to celebrate these savings today! Aside from classroom decorations, it’s important to give your new students a small trinket to help them feel welcome on their first day — especially if you teach kindergarten. To help you stay on budget, the Dollar Tree has created a back-to-school gift guide with three simple do-it-yourself projects. 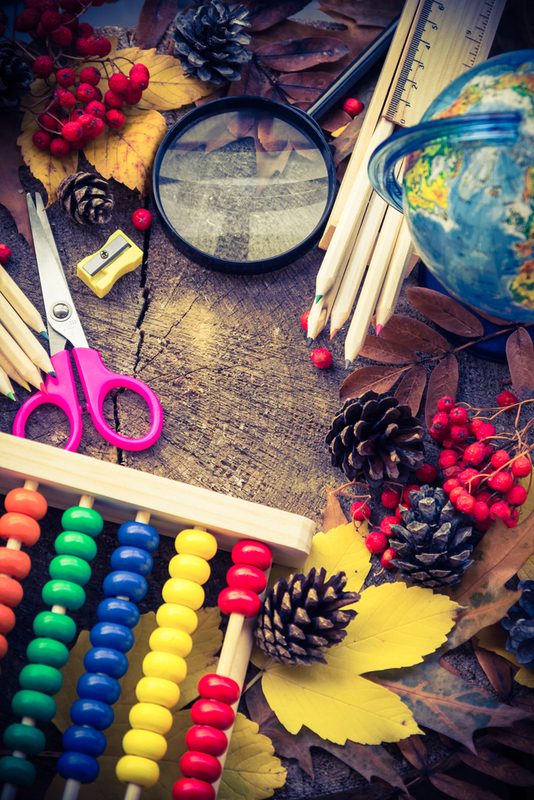 Whether you’re teaching first or fifth graders, extra school supplies are always a great gift idea. Create welcoming kits with pencils, crayons, scissors, and a notebook, or if you’re on a tight budget, simply give each student a colorful pencil with their name written on it. Turn your gift into a fun classroom activity by giving your students a novelty item like bubbles or sunglasses. Then, take them outside to celebrate during recess. Students will be returning to school soon, so don’t miss out on your chance to create a personalized welcoming gift for them. Visit your local Dollar Tree to find all your supplies, or visit their website to browse their entire back-to-school collection, including classroom decorations and cleaning supplies.